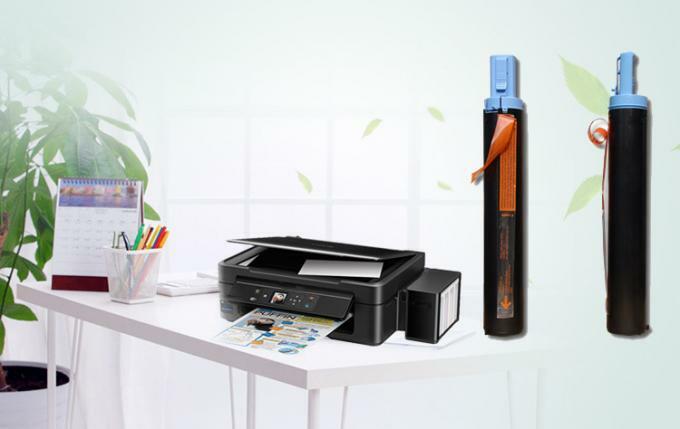 Copier toner specially designed to provide exeptional copy quality, achieving continuous free of worry copy. 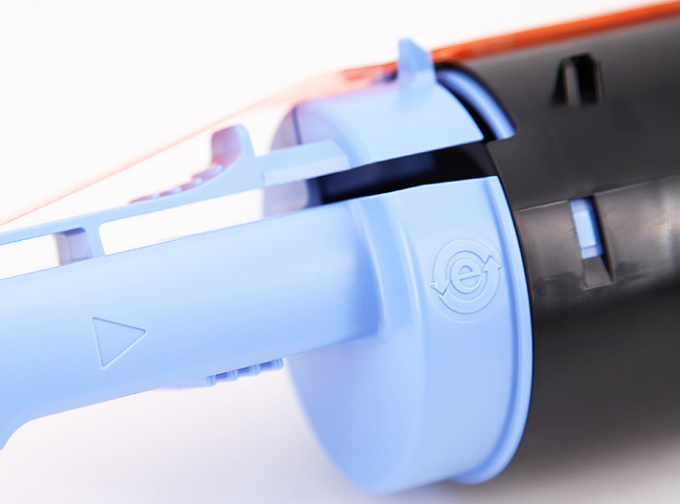 It is also called NPG28 Asian markets, C-EXV14 for EU / Africa markets. 1. 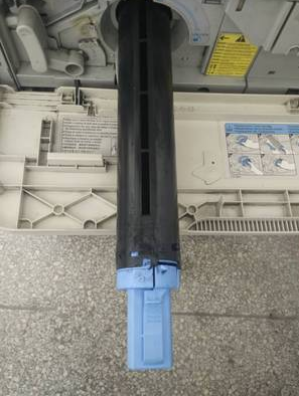 When Install or take out the toners, please cut off the power. 2. 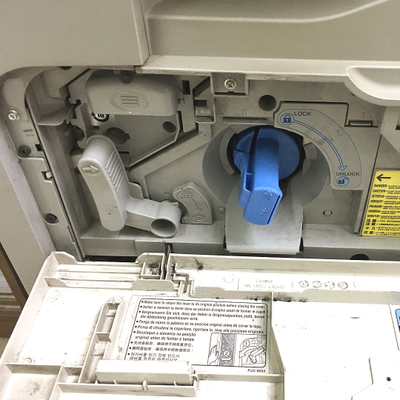 Shake off the cartridge before you put it into the machines IR 2025 2030 2020 2018 for better printing effect. 3. Keep the OPC away from sunshine and do not touch the OPC by hands. 4. The printing will not be clear and sound when it is nearly run of our powder, please shake it to print some pages more. Normally, it can print 8300 pages. 5. 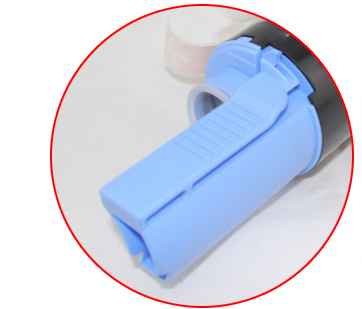 In order not to influence the day to day operation, please make sure at least one more GPR18 toner in stock. 6. 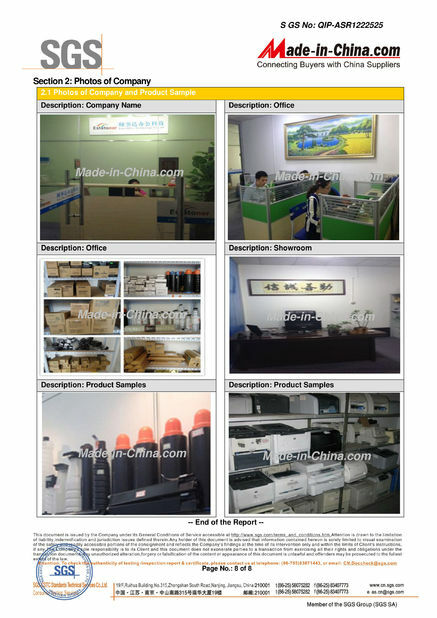 Please keep the after-used toner GPR18 in stock perfectly which is good for environment. 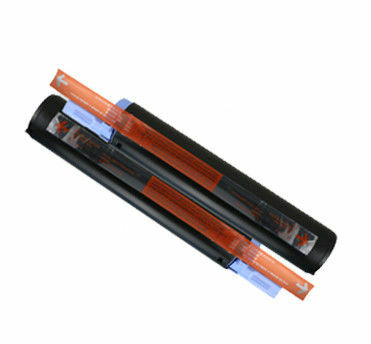 GPR toner packed well in a hard box and i receive it in good condition. Also estatoner has fast delivery by the next day i pay. 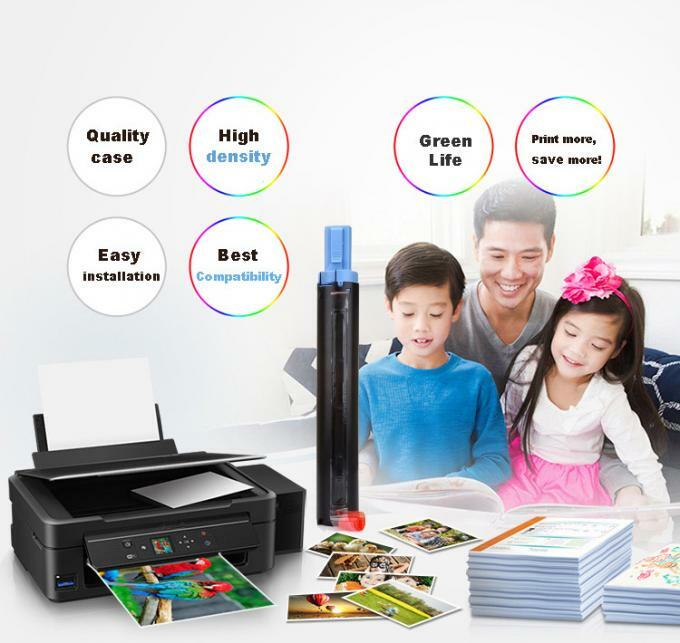 It is easy to install and good printing. I will place next order in the following week. 6. acccept payment by HSBC bank transfer, West Union, PayPal, Cash. 7. offer one year guarantee for all products sold by us. 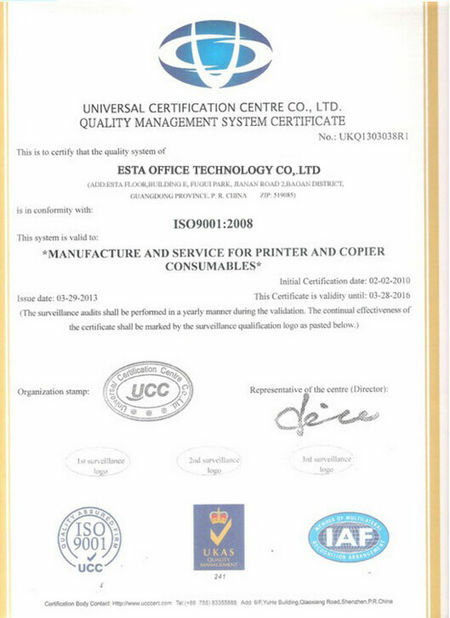 If meet any bad cartridge, customer can get a new replacement or ask for money back. 2. Please kindly note that we cannot guarantee against damage resulting from improper storage or other misuse, nor shall we be liable for incidental or consequential damages.